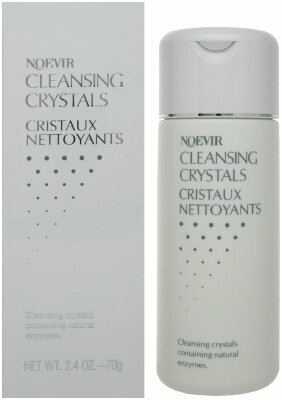 Buy Noevir Exfoliator & Scrubs - Noevir Cleansing Crystals 70g/2.4oz. How-to-Use: Moisten the face with warm water. Pour the exact measured amount into the palm of the hand, mix with warm water and work into a rich lather. Gently cleanse the face and rinse with warm water. Tone the skin.